3 step cutting height adjustment. Long lasting Heavy duty 5.5mm nylon cutting string. 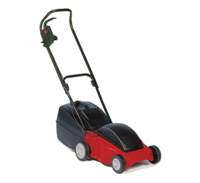 Application – to cut and trim lawn, weeds (8mm) etc. 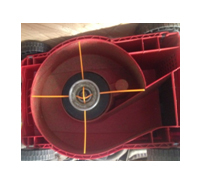 will work in rocky and uneven surface. 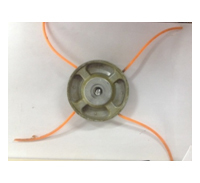 Note – due to nylon string, there is very minimal load on the motor, and can work for longer time without overheating.